Creating your own technology isn’t easy, especially for such a niche market like the translation industry. As the new kids on the block, we sat down with our CEO, Volodymyr Kucharenko, to give you a bit of an insight into who we are and what inspired him and gave him the drive to get started. 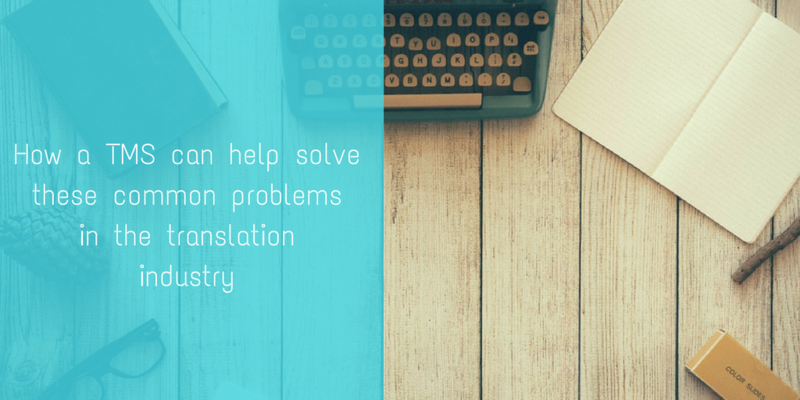 Common problems in the translation industry - and how a TMS can help Contrary to popular belief, translation is more than just pen and paper, and has become a multitude of complex steps to get you from start to finish. 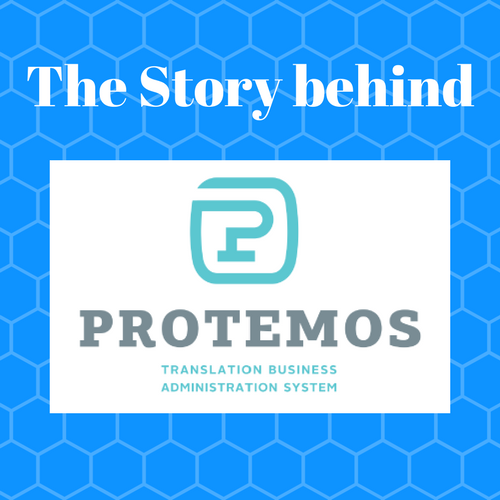 With so much going into a single translation project, everything needs to be kept organized - and that's where a TMS comes.